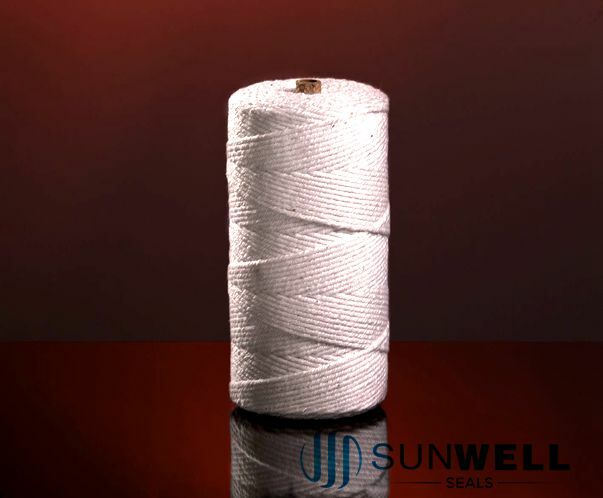 SUNWELL is a specialized manufacturer and exporter on E/C Glass fiber Texturized Yarn, Glass fiber Texturized Yarn with Wire, Glass fiber Roving, Glass fiber Twisted Roving, Glass fiber Yarn Twisted with Copper Wire, Glass fiber Sewing Yarn, etc. 1.It is produced by texturizing process with high pressure air. 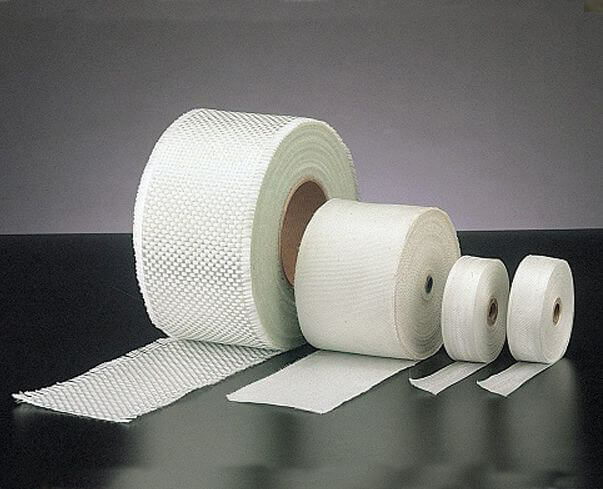 2.It has high strength; 3.Used for keeping the insulating material warm, insulating against heat, can make other products. 4.Excellent substitute for asbestos. 5.GF2011-I Texturized glass fiber yarn with metallic wire. 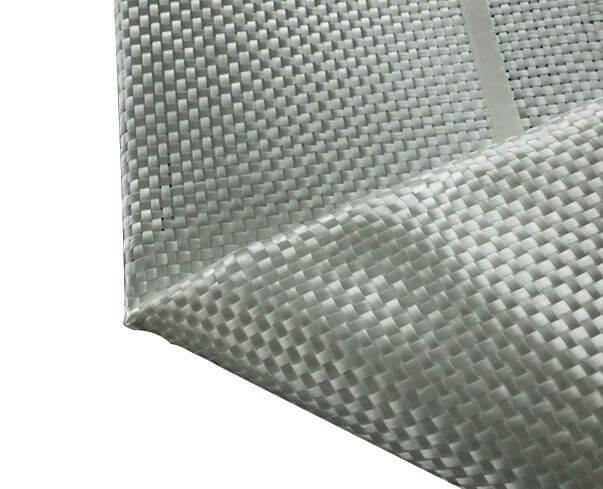 1.The roving glass fiber is the most basic type in the material of glass fiber reinforced plastic. 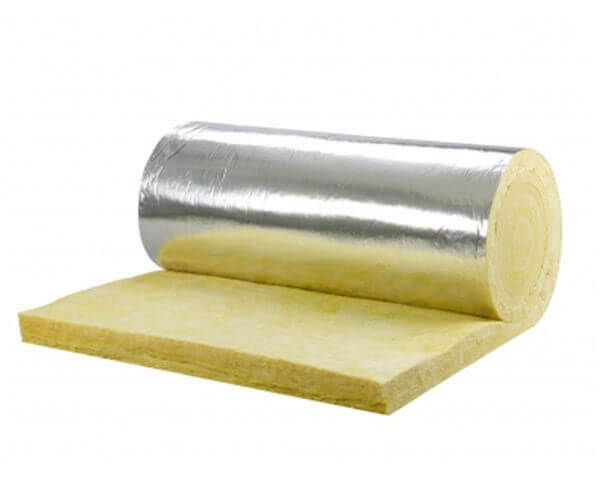 2.It has good insulation and heat resistance. 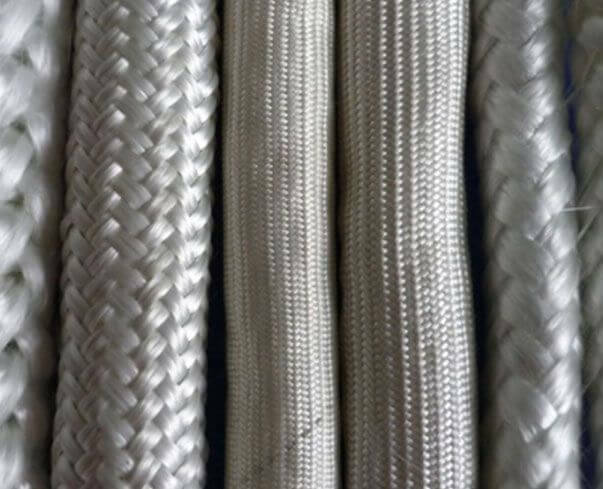 3.Used for making glass fiber roving cloth, texturized yarn and chopping reinforcement. 1.Similar as GF2012. 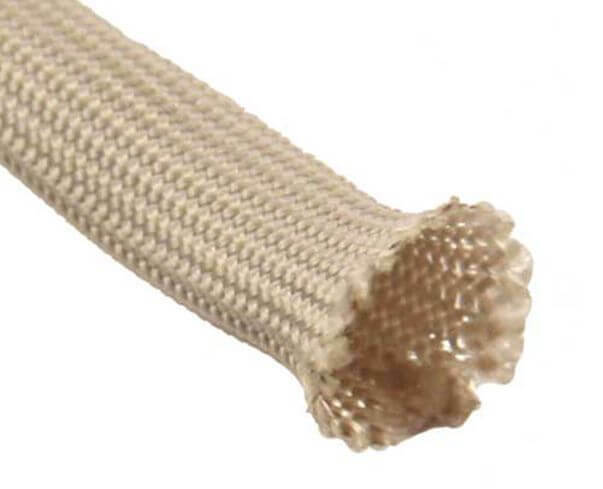 2.For making texturized yarn and glass fiber fabric. 1.Glass fiber yarn twisted with copper wire wrapped by cotton and chopped strands. 2.Used to make brake, clutch, etc.